Spicy and meaty with cedar on the nose. Very seamless and rich. Long from start to finish, with dried fruits. Lovely tertiary character that turns to leafiness. Beautiful. The 2010 is an excellent vintage for Merlot and excelled on the Right Bank. 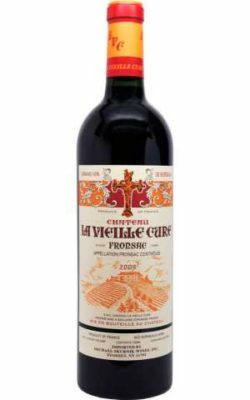 This American-owned Fronsac estate made serious wine at an excellent price.